The highly-addictive, mind-numbingly brilliant series Black Mirror will be making its return for season 5, after Netflix announced its renewal earlier today. 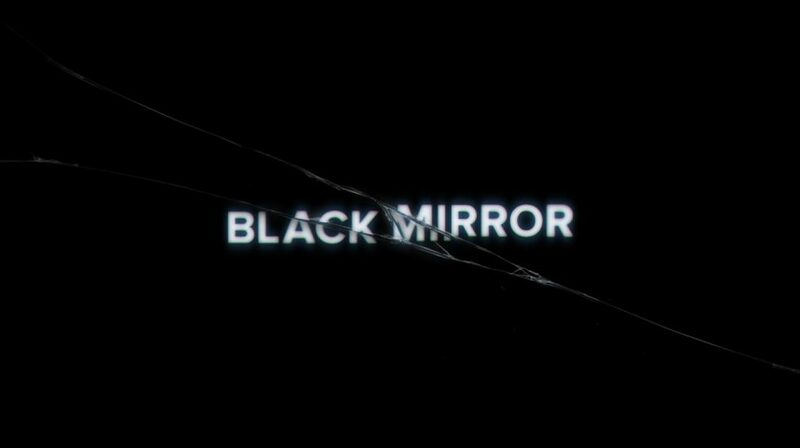 The official Black Mirror Twitter page posted a teaser video showcasing brief snippets from past episodes such as “Fifteen Million Merits” and the two-time Emmy Award-winning “San Junipero”. The video ends with “Be Right Back”, a play on words with the common slang ‘BRB’, indicating the return of the show, along with a dig at the growing impatience of the millennial generation in wanting new things – that’s us! No official word yet on when the release date will be for Season 5. However, given that the third and fourth seasons were released in 2016 and 2017 respectively, it may point to a 2018 release for its fifth. Either way, Black Mirror episodes have enormous ‘re-watchability’, and if you’re still lagging behind in the show, seasons 1-4 are streaming on Netflix, so get binging!